The Endowment is delighted to welcome Isabelle Lew to our Board of Directors. Her intimate knowledge of island issues, her legal background and her deep appreciation of this Island community will all be valuable assets to our Board. Isabelle was born and raised in Oak Bluffs. She moved back to the island in 2016 to join law firm Reynolds, Rappaport, Kaplan & Hackney. Her law practice focuses on municipal and real estate law. Prior to returning to Martha’s Vineyard, Ms. Lew attended Northeastern University School of Law and later served as a law clerk to the Honorable Margot Botsford of the Massachusetts Supreme Judicial Court. 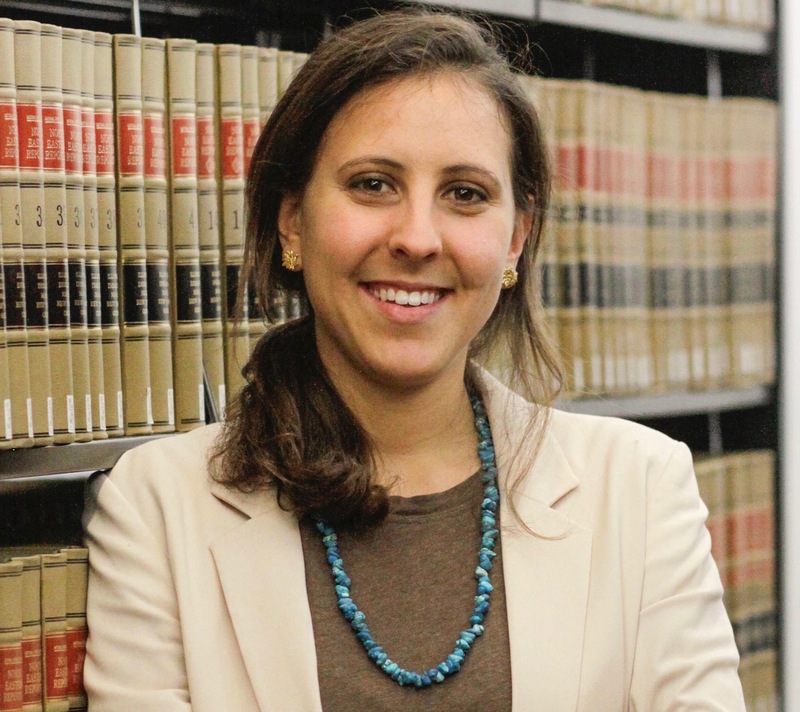 Before law school, Isabelle worked at John Snow, Inc., an international public health consulting firm, where she primarily focused on a cancer awareness campaign based in Mexico funded by Livestrong. Isabelle received her BA in Economics and Spanish from Wesleyan University. Isabelle currently serves on the board of Vineyard Montessori School. Isabelle is thrilled to return home and reintegrate into what she considers one of the best communities in existence. She is honored to be in a position to give back to the community and contribute to the island that served as an integral part of her upbringing. Isabelle lives in Chilmark with her fiancé, their dog, and a flock of chickens. When not working, you can find Isabelle running the land bank trails, jumping in the ocean, or throwing pottery.